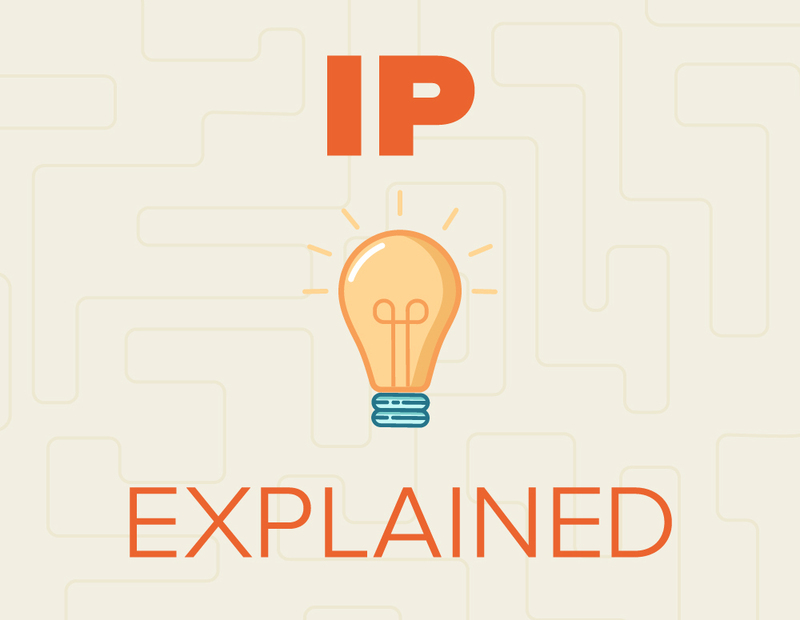 Today, we are excited to launch our new IP Explained Catalyst series, where each week we’ll break down critical components of the intellectual property (IP) system and the important role it plays in encouraging biopharmaceutical research and development (R&D). We are kicking things off today by looking at patents – the lifeblood of biopharmaceutical innovation. More From BioPortfolio on "IP Explained: Why patents are so critical to biopharmaceutical innovation"